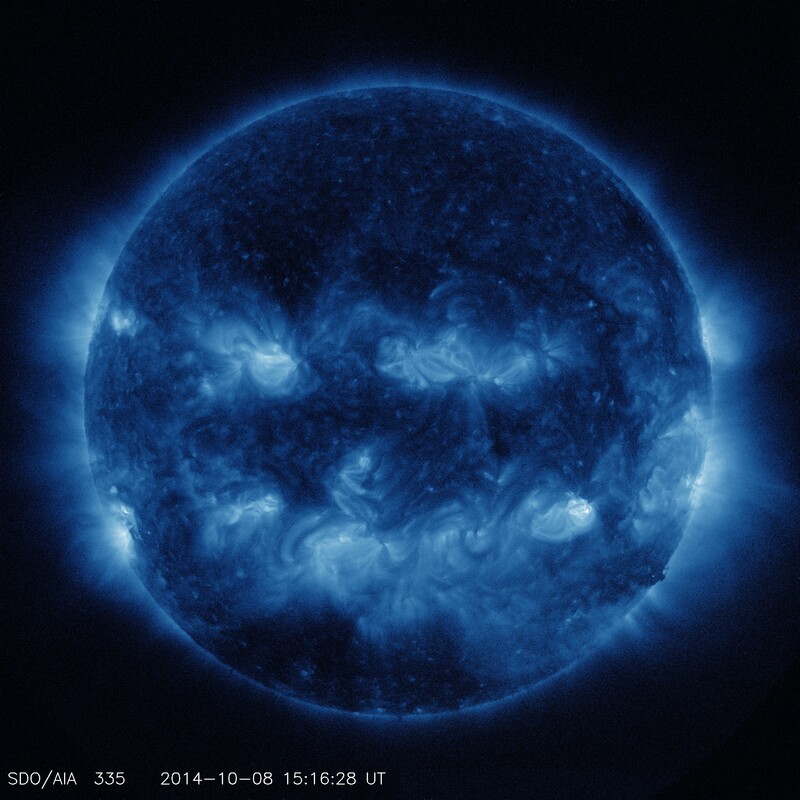 That Thing There: Even the Sun is in the Halloween Spirit! 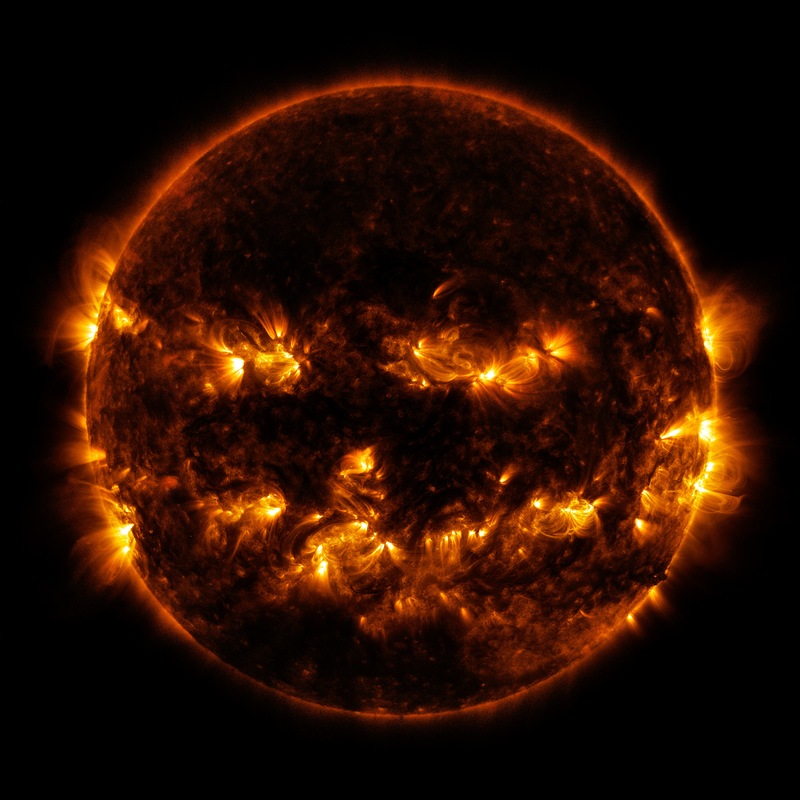 Even the Sun is in the Halloween Spirit! Sure, you can scoff and say this is pareidolia, the human brain wanting to see something of significance in random patterns, but I would say you are vapid and a killjoy.